Since 1961, customers have been trusting Morgan Buildings with projects big and small. In that time, we have constructed more than two million buildings, helping us refine our process to be as efficient and customer-friendly as anyone in the industry. In everything that we do, our customers are our #1 priority, and everything is done to make the experience as easy as possible. 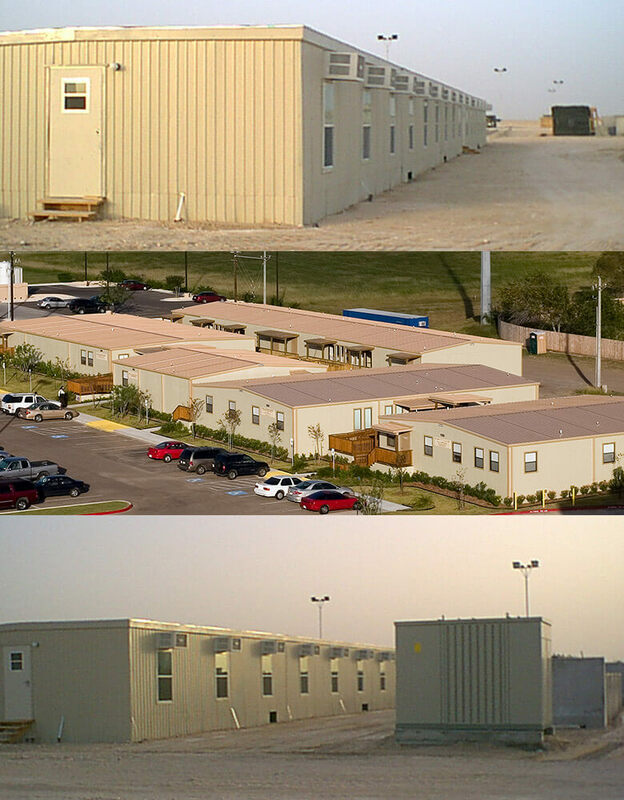 For example, we have a complete line of ready-made buildings that are versatile and ready for immediate delivery. If you need something that is a little more specific or tailored for a specific situation, our team of engineers can custom design a project that fits your needs. 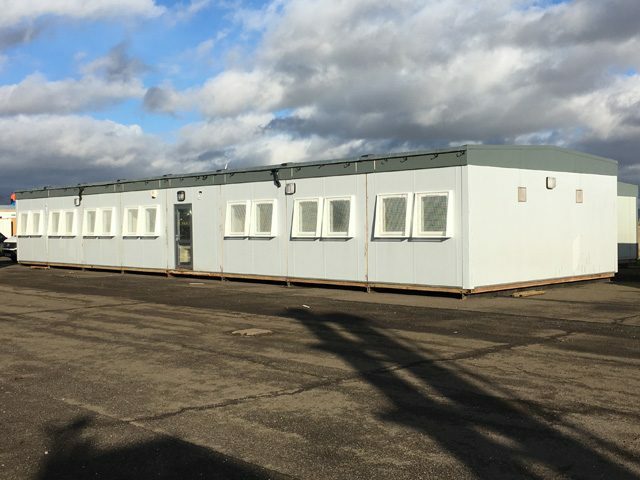 Our buildings are designed to save you cost, both in the initial process and throughout the lifespan of the building. First, we design and build your project right in our factory, which saves construction time and costs. Rather than having to come out to your site everyday to work, we do everything efficiently with all the tools we need right at our disposal. Once the work is completed, we deliver it right to your site, making the process as smooth as possible. Once your building is in place, our efficient designs are as energy efficient as possible, saving you money throughout ownership. We work with your budget to design and build what you need with no hidden surprises along the way. At Morgan, we are comfortable working with you no matter what type of project you might need. 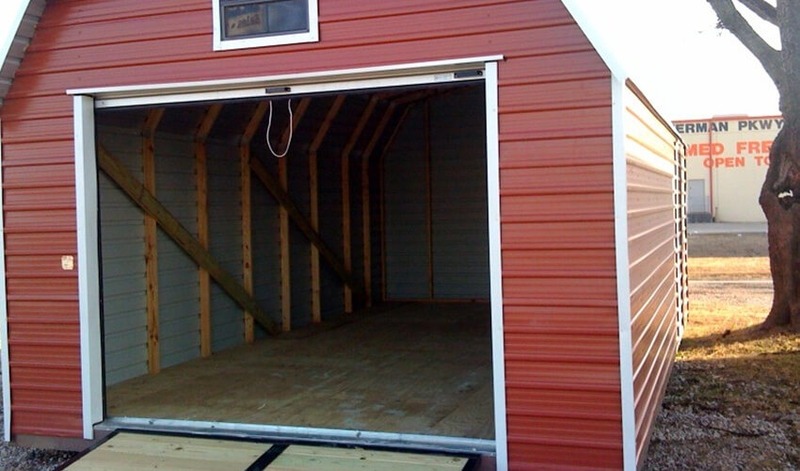 We regularly take on home projects that range from backyard and garden storage to cabins to self-storage areas. 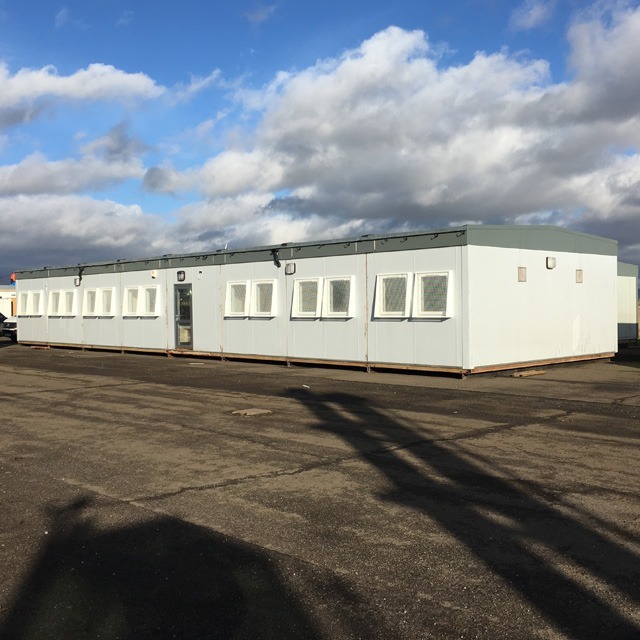 In the business world, we can create commercial and office buildings, guard houses, man camps, or even modular buildings and equipment. We have done it all and understand what it takes to get a project done. We take on projects of all sizes, whether big or small. 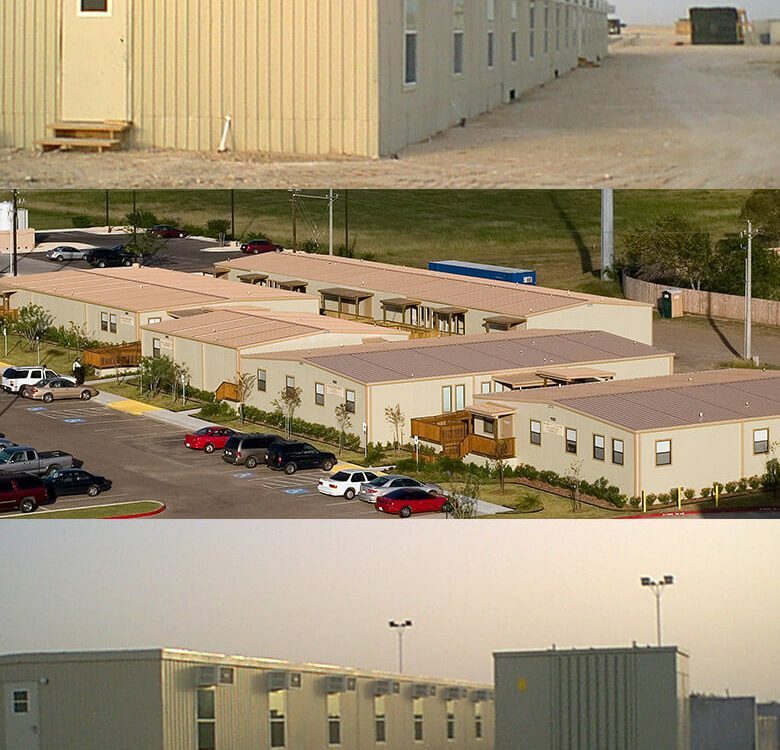 From a mini storage shed to a vacation cottage to a 40,000 square foot office building, we put the same level of care and focus into all of our projects. We offer an infinite number of sizes, shapes, colors, and designs, giving you a completed product that matches your vision. Finally, we make it as easy as possible for our customers to tell us or discover exactly what they are looking for. Our contact page allows you to request a quote to get the process started, helping us understand the scope of your project and begin to formulate a plan. We have several locations throughout Texas and Louisiana, so our representatives are always close by to discuss what you need. For a quality project that is done with the highest specifications of quality and efficiency, turn to Morgan Buildings for your next project. Our 60+ years of experience has helped us to understand the needs of our customers and deliver a project that meets or surpasses their expectations. Contact us today to begin work on your project.